The kind of boat you choose to sail will define your relationship with the sport as a whole. Like wind and weather conditions, the boat is one part of the entire sailing experience. So what kind of boats are there, and which type is right for you? Many sailors transition from boat to boat depending on where they are and what sailboats they have access to, but many also stick to the same kind of boat for their entire lives! 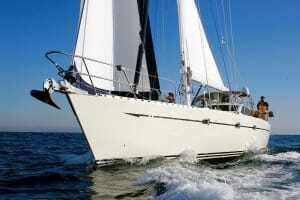 Here’s a quick overview of the two most common types of sailboats: dinghies and yachts. 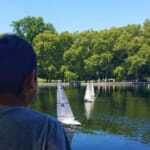 Most learn to sail programs for kids use dinghies rather than keelboats because smaller boats suit smaller people. Likewise, much of the United States’ and the world’s competitive youth sailing is in dinghies, including but definitely not limited to the popular single-handed Laser and double-handed 420. 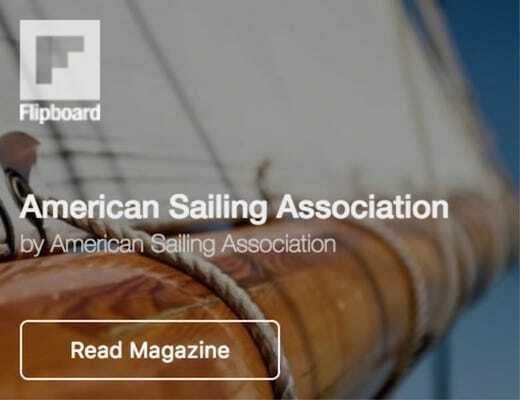 U.S. college sailing uses Flying Juniors, 420s, and Lasers, so children and teenagers looking to compete as young adults often train in dinghies as well. 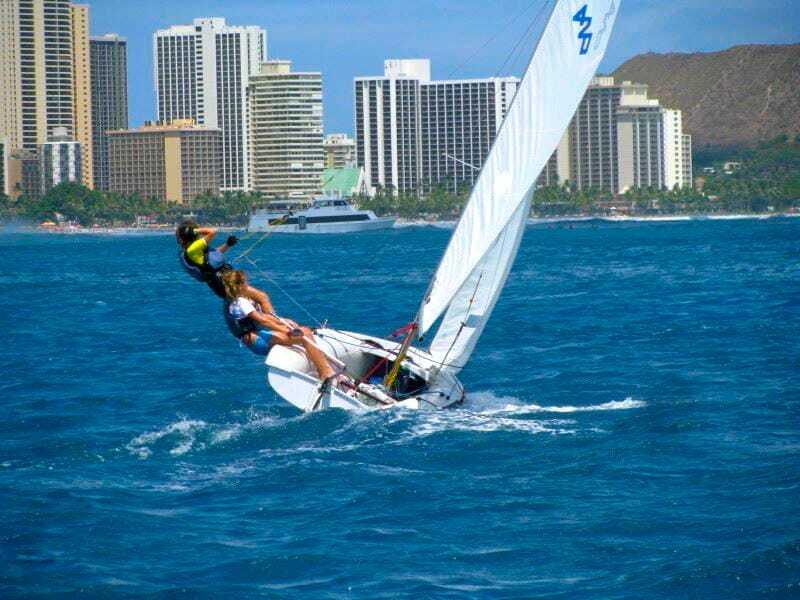 Though many youth dinghy sailors transition into keelboats later in life because they are larger and less physically stressful to sail, dinghy sailing is some of the most fun sailing out there. 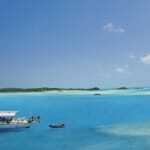 There are tons of dinghy regattas, and rentals are available in many places for fun day sailing! Less mid-level sailing available for adults. 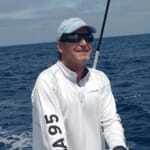 Fun, noncompetitive sailing and high level regattas are most common. 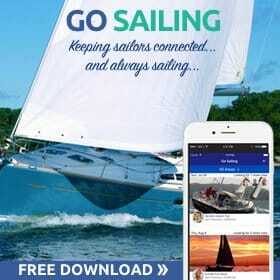 Unlike programs for children and teenagers, most learn to sail programs for adults use keelboats. Though they are harder to maneuver, their size allows for instructors and students to fit comfortably aboard. 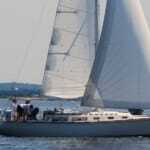 Moreover, adults seeking sailing certification are often most interested in sailing keelboats. Yachting is the relaxing kind of sailing that many people yearn for, especially because building keelboat skills and getting certified allows for chartering in the United States and overseas. Make your own list of pros and cons to figure out what kind of boat you want to sail! Don’t let that list sit on our desk forever, though. 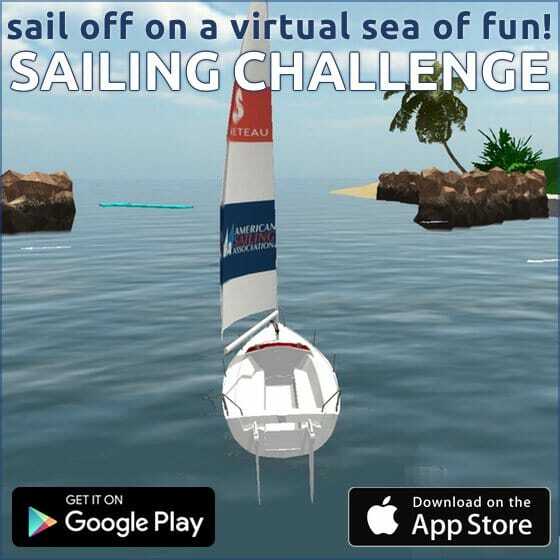 Go sailing!